O’Connor and Daly report a survey of 304 players. 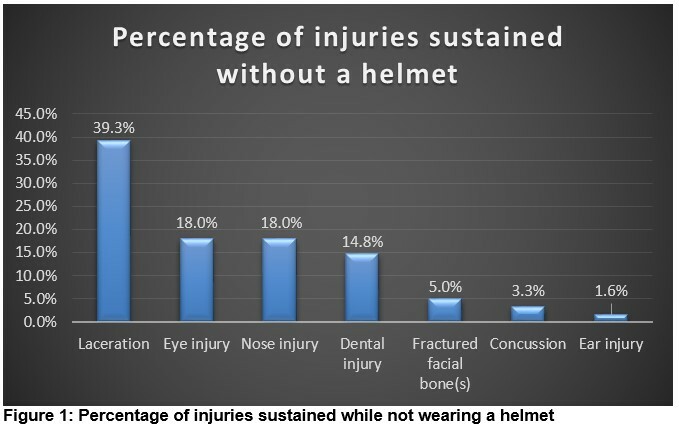 8% of helmets were already modified at the time of purchase and 31% of players made further modifications. The main ones being the switching of faceguards and the removal of the bars. Restricted vision and comfort were 2 of the main reasons given. Garry et al report that road related injuries in children have decreased over time period between 1996 and 2013. Total injuries dropped from 5,928 (1996-2000) to 3,903 (2009-2013). 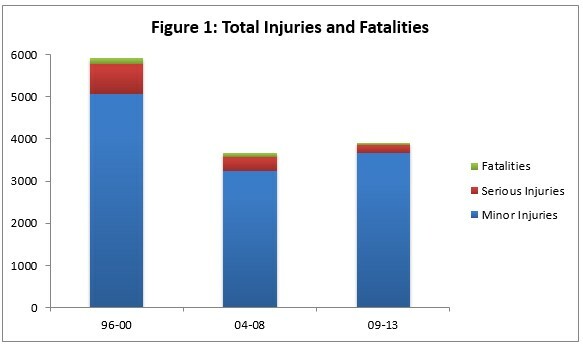 Fatal injuries decreased from 163 to 43 in the corresponding time frame. These welcome finding represent a 70% reduction in childhood road trauma. 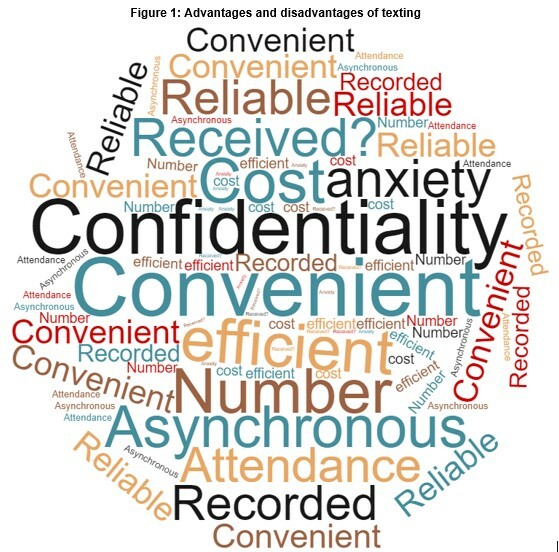 Quinlan et al mounted an on-line survey of text messaging practices among 1375 GPs. 536 GPs responded. 66% stated that they text patients, 27% have written policies. The authors raise the issues of consent and confidentiality. Fenelon et report on a programme to reduce blood use in lower limb arthroplasty procedures. The cross-match to transfusion ratio was 3.6:1 in 2012 and 9.9:1 in 2015. Improved perioperative management has resulted in reduced blood use. Presentations and Preceding factors of Drug Overdose amongst adolescents admitted to a Large Regional Hospital. Maduemem et al report on 85 adolescents who presented with an overdose in a 3 year period. Acetaminophen was the commonest drug overdose. 33% were under CAMS. Depression was a common factor. 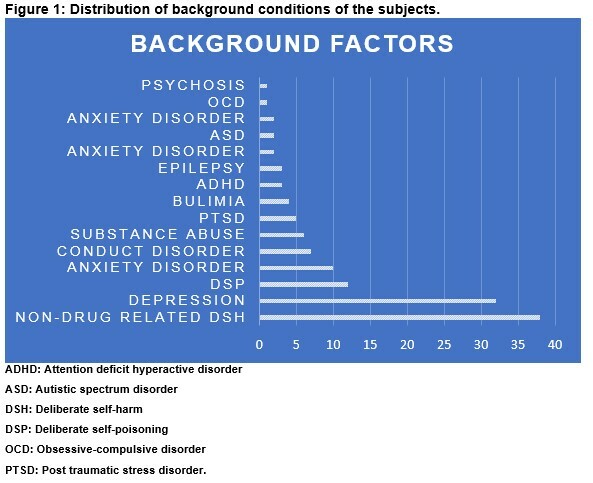 44.7% had a previous history of self-harm. 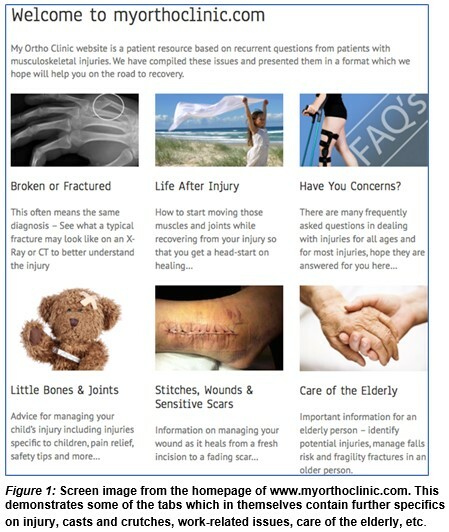 Clesham et al surveyed 106 patients about the value of an onsite orthopaedic patient website. 83% trusted the information provided by the website. 87% felt that there was a wide range of information provided. 72% stated that they learned something new. 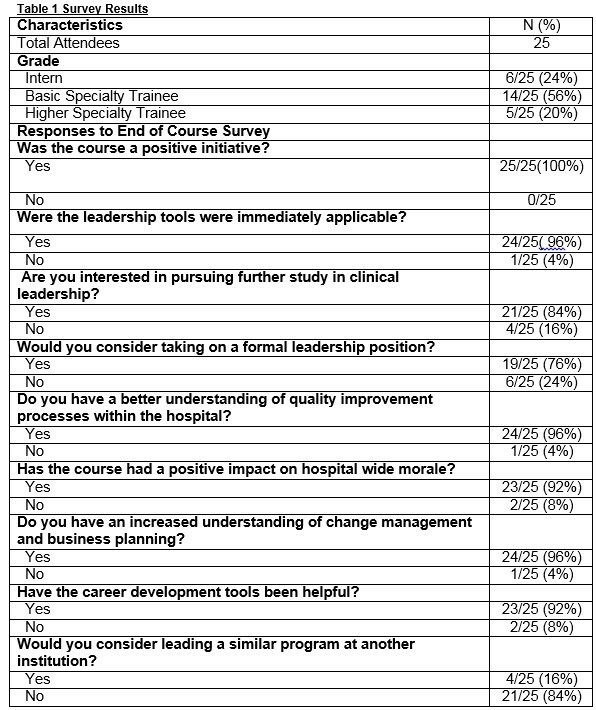 Kelly et al surveyed 25 NCHDs who took part in a leadership course. All participants found the course useful. 92% noted an improvement in morale following the program. Is The Consent Process Appropriate – The Interns’ Perspective? Rohan et al address the issue of obtaining consent. 171 interns had consented patients for procedures. 83.6% stated that their supervisor had not explained the procedure to them. 92.4% consented for a procedure that they had not witnessed before. 35.1% had obtained consent with fully discussing the procedure. The authors conclude that many NCHDs are obtaining consent without an appropriate level of knowledge. 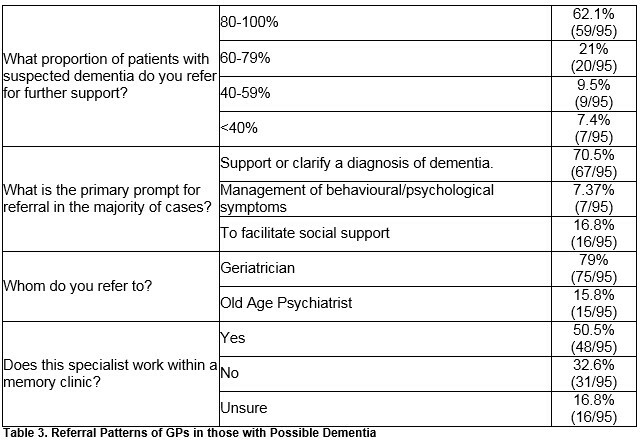 Dyer et al in a survey of 95 GPs found that 69% diagnose 1-3 cases , and 21% diagnose 4-6 cases of dementia annually. 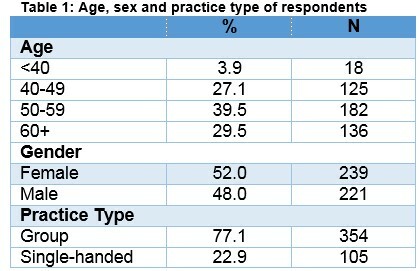 Two thirds refer the majority (80%) of the cases for assessment, mostly to a geriatrician (79%). 20% of the GPs had received postgraduate dementia training. Involuntary psychiatric admission based on risk rather than need for treatment: Report from the Dublin Involuntary Admission Study (DIAS). 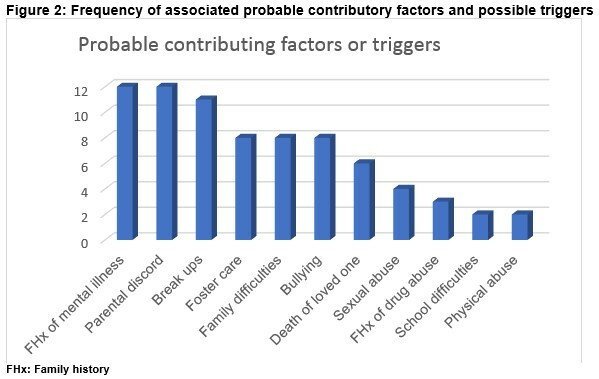 Kelly et al found that among 2940 psychiatric admissions, 14.4% were involuntary. The involuntary admission group was more likely to be male, unmarried, and to have a diagnosis of schizophrenia (58.1%). Involuntary admissions based on risk criteria (8 days) had shorter stays compared with those based on treatment criteria (19 days). 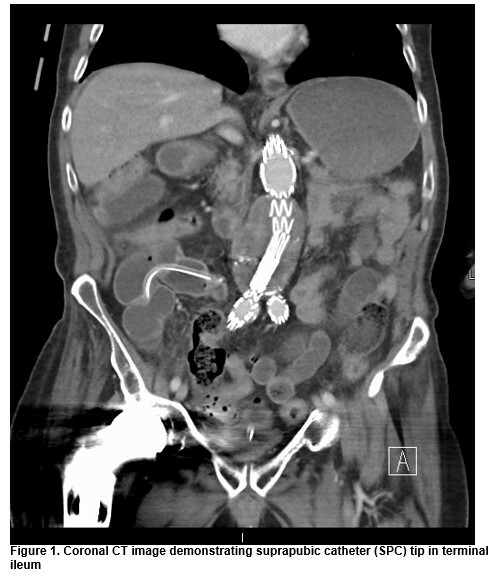 Foran et al report 2 cases of bowel perforation at supra-pubic catheter exchange. Both patients were elderly males. The weakening of musculature with age and reduced muscle tone were risk factors. CA125 Measured During Menstruation Can Be Misleading. Crosby et al report that serum CA 125 concentrations increase significantly during menses in patients with endometriosis. The authors point out the importance of this finding when evaluating endometriosis status. The observation is illustrated in 2 described cases. 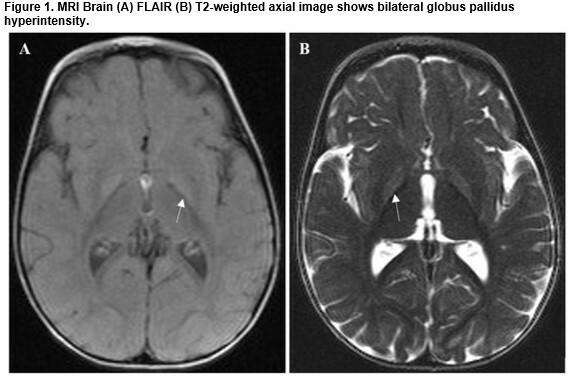 Culleton et al report on the brain MRI changes in a baby with Kernicterus following hyperbilirubinaemia. The scans show bilateral signal abnormalities in the basal ganglia. Clinically the infant has athetoid cerebral palsy. 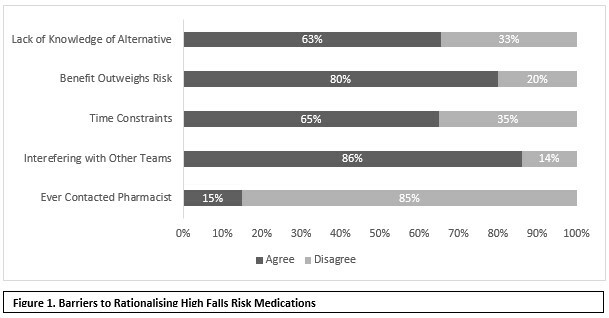 O’Reilly et al report on a survey of the management of a patient after a fall. There were 105 NCHDs in the study. 60 -70% did not check for hip trauma, joint tenderness, syncope, use of anticoagulants, visual symptom, amnesia or vomiting. The NCHDs expressed dissatisfaction with their knowledge of falls assessment training. Stewart et al undertook a retrospective review of 13,474 operations to assess the time it took different subspecialties to wash their hands. 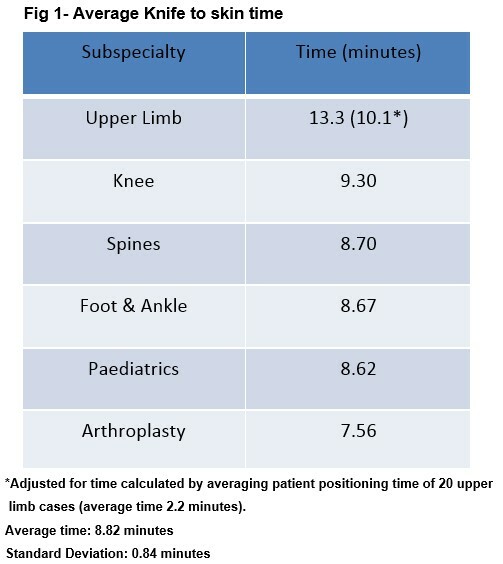 Upper limb surgeons took the longest (13.3 mins) but this included the time to position the limb. Could undertaking qualitative research serve to develop clinical empathy at undergraduate level? Are We Adhering To Paediatric DKA Guidelines?